The number of people using cryptocurrencies is on the rise and is only expected to grow over the next few years. Accepting these currencies from your customers is thus a strategic decision that can put you at a competitive advantage. In "What a CIO needs to know about initial coin offerings," I discussed Initial Coin Offerings (ICOs) and how they can be a viable alternative to raising funds. ICOs allow businesses to launch their own cryptocurrency in exchange for capital from interested buyers. Beside ICOs, another topic of interest among startups and small businesses, especially over the past year, has been about trading with cryptocurrencies. Should your business accept cryptocurrencies from customers? And if you do, should you be limiting yourself to just Bitcoin or be open to the other major cryptocurrencies as well? The biggest challenge when it comes to accepting cryptocurrencies is its volatility. On the positive side, if you had sold a product for $100 worth of BTC in March 2017, your holdings would have been worth $1300 by the end of the year. On the other hand, though, if you had sold a similar product in Dec 2017, you may have made a terrible loss on this transaction since your BTC holding would only be worth $68 today. Security is another area of concern. Hackers have shown extreme interest in cryptocurrencies and there have been multiple instances of currency theft over the past year. But it is also worth pointing out that anything that is digital can technically be hacked. There have also been multiple instances of hackers targeting bank accounts. In other words, security may not be a factor while debating on the merits and demerits of accepting cryptocurrencies from your customers. While news articles about Bitcoin rising 1000% or falling by an equally monstrous figure can make business owners jittery, it is important to remember that the main reason one should accept cryptocurrencies like Bitcoin, Ripple or Ethereum is to provide your customers with additional payment options. The bull run over the past year has brought a lot of new cryptocurrency traders and investors to the market. Customers looking to offload their currencies may prefer transacting with a business that accepts them. This provides startups with a competitive advantage over rivals who do not accept cryptocurrencies yet. Having said that, it is also worth pointing out that it is not a good idea to hoard your cryptocurrency earnings in the hope of making higher profits. This strategy could be quite risky for a startup or small business. In addition to this, stocking your cryptocurrency wallet also means you may not be reinvesting your profits adequately in your business. This can hurt your business in the long run. The ideal strategy is to convert your cryptocurrencies into USD (or your domestic currency for that matter) at the earliest in order to bring down business volatility. Although Bitcoin is the most widely known cryptocurrency today, there are other cryptocurrencies that are equally popular among traders and investors. Ripple, for instance, grew 36000% in 2017 making its co-founder Chris Larsen richer than Google co-founder Larry Page. Ethereum, another popular cryptocurrency increased by over 10,000% in the same period. All these cryptocurrencies have millions of traders and your business may benefit by opening your business to all these major Bitcoin alternatives. Managing these various wallets could however be cumbersome and can distract your business from its core operations. Ideally, you must convert each of these various cryptocurrencies into USD or other fiat currencies at the end of each day or week. Alternately, you may also sign up with a cryptocurrency exchange and convert all the various Bitcoins, Ethereums and Ripples into one single currency option. You may look at cryptocurrencies that are centralized like Ripple for this purpose since they are relatively more stable than mined currencies like Bitcoin or Ethereum. Centralization makes it possible for the founders to influence the supply and demand of the currency and can thus be protected from wide fluctuations. The objective however is to sell off your cryptocurrency assets to USD every fortnight or thirty days. There are a number of popular payment gateways like Coingate, Spicepay and BitPay that let you accept cryptocurrency payments on your website. In addition to this, popular eCommerce platforms like Shopify too offer Bitcoin integration on their payment gateway. There are a number of factors that need to be considered while picking a provider. 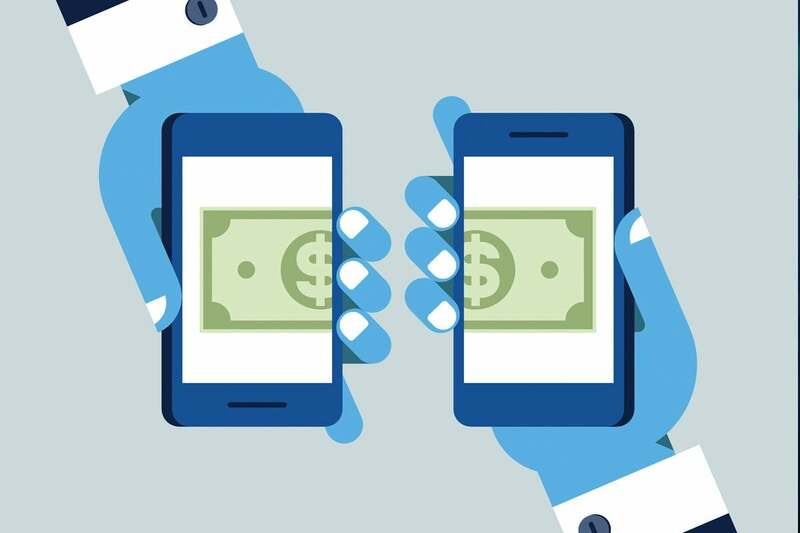 The transaction fee is often the factor that drives a CIO’s decision to side with a service provider. But besides this, a few other factors need to go into consideration. Setup can be a challenge on some of these providers and so if you have an in-house dev team, it is a good idea to let them explore the various options before integration. You may also need to consider PCI compliance, API integration (to accept additional cryptocurrencies besides those available by default), security factors (like 2FA), payout options, etc. Some payment gateways can be set to automatically transfer funds in the currency of your choice at scheduled intervals. The number of people using cryptocurrencies is on the rise and is only expected to grow over the next few years. Accepting these currencies from your customers is thus a strategic decision that can put you at a competitive advantage. Having said that, there are concerns related to volatility that one must keep in mind while opening your business to customers paying in Bitcoins, Ripples or other popular forms of cryptocurrencies.